New MacBook Pro Line Up To Come Out This Week? Sandy Bridge Processor? Apple is known for its 1 year refresh cycle of its MacBook Pro lineup. 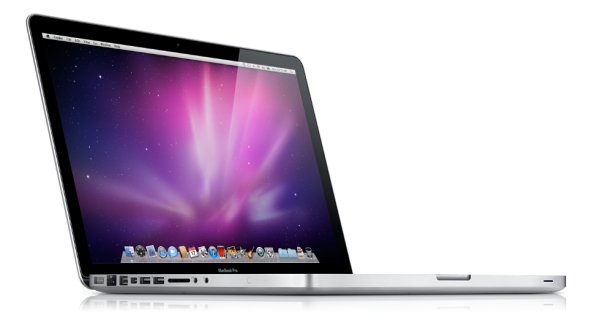 Apple last updated the MacBook Pro almost 1 year ago with brand new Intel Core i5 and i7 processors. This year, Apple has been rumored to be updating the MacBook Pros with the latest Intel Sandy Bridge processors which are said to be a significant improvement over last years upgrade. It has been reported (and confirmed) that the new MacBook Pros will be released this week on Thursday, February 24th. So if you’ve been wanting to buy a new MacBook Pro, I recommend waiting a week.